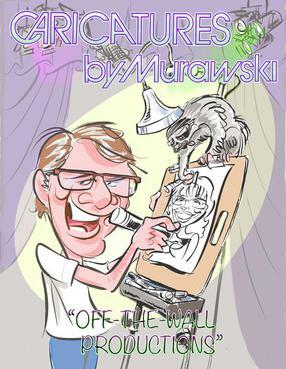 One of Chicagoland's premier caricature artists. You can be assured that your personal, unique, hand drawn portrait representation will be created with the utmost reckless abandon!! I have been drawing caricatures for over 30 years. While earning my Bachelor of Architecture at the Illinois Institute of Technology, I drew portraits at Chicago Fest, Taste of Chicago, The Gold Coast Art Show and multiple neighborhood events to pay for my education. 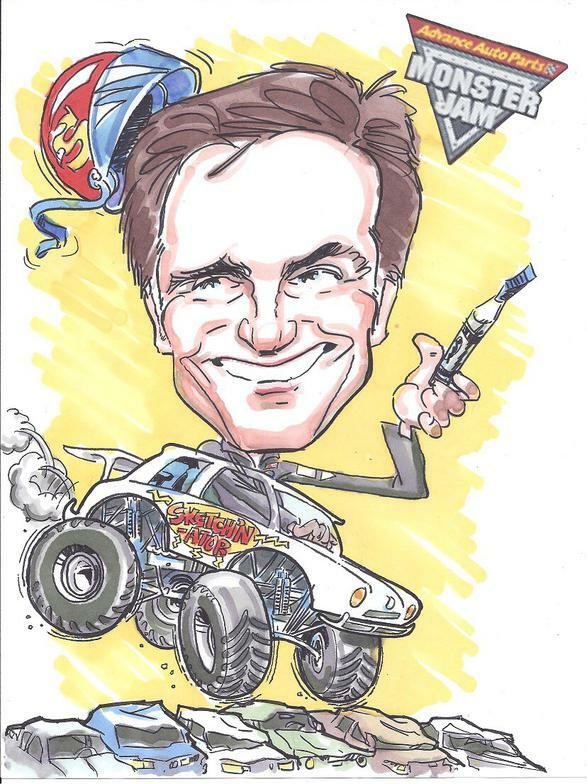 Through the years while employed as an Architect, I have continued drawing caricatures for all types of events. I currently reside in Denver, CO. But I still bounce back and forth to my ol' romping grounds (in Illinois) where I wore out my first felt-tip marker. Where a ridiculous self interpretation is always our goal!! Check out samples of my work!! Having a party, want me to entertain your guests? Click here to book an in person party! Want to have a virtual caricature done?? No muss no fuss, you don't even have to leave your house...Click here to place an on-line order!